Growing Wi-Fi demands outstripping your IT resources? No problem. 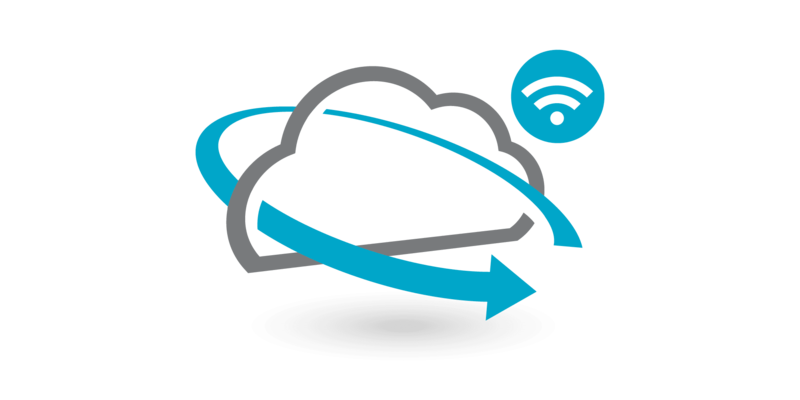 Ruckus Cloud Wi-Fi radically simplifies WLAN setup and management. Provision, monitor and troubleshoot your entire Wi-Fi network through a single web dashboard or mobile app. 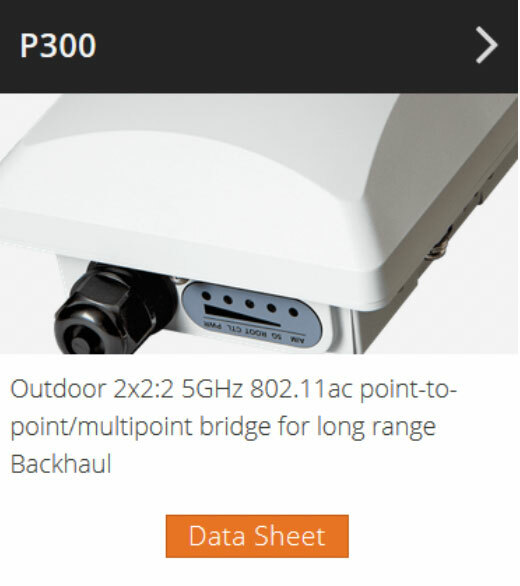 The SmartCell™ Gateway (SCG) 200 represents the first in a new category of scalable and versatile WLAN controllers with support for 3GPP compatible WLAN gateway functionality. It has been designed to eliminate the difficulties service providers and enterprises are experiencing when building and managing large-scale Wi-Fi radio access networks and integrating them into their core networks. 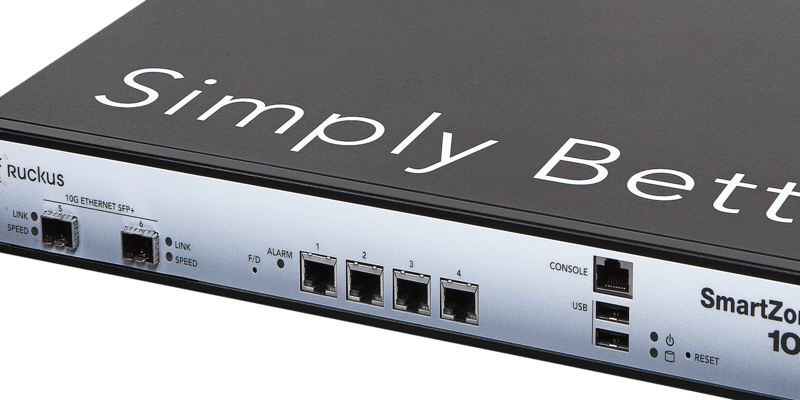 It can run in the Cloud or on an external appliance when required. 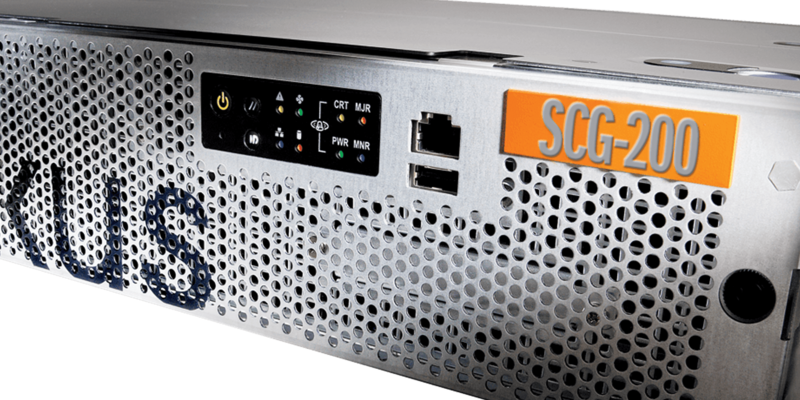 The following is a brief description of some of the features that come with the appliance-based SCG implementation. 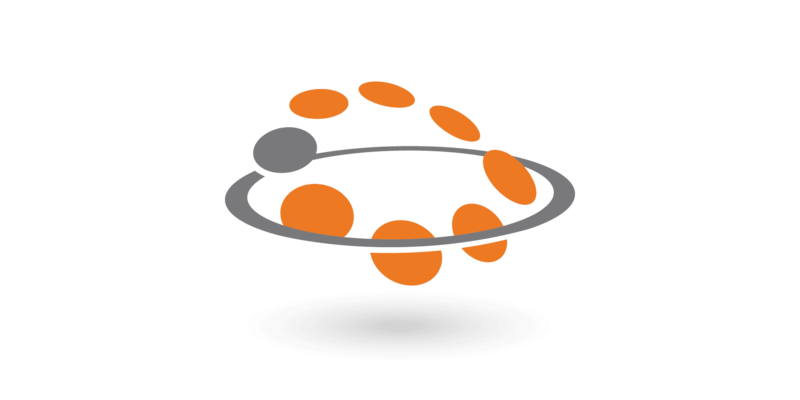 Need a more cost-effective way to scale your on-premises wireless LAN? We hear you. 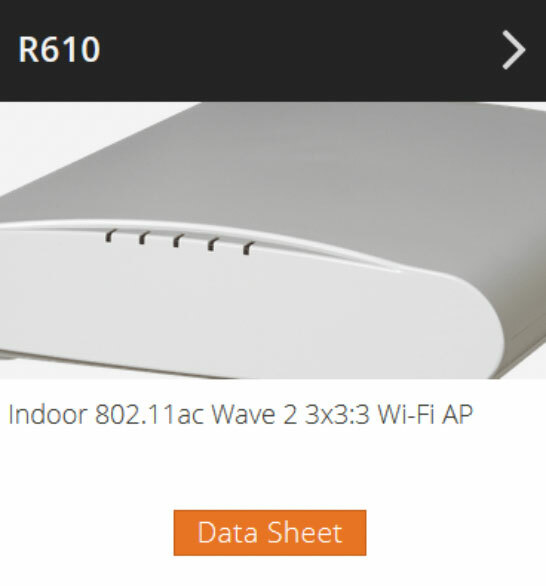 SmartZone 100 (SZ100) lets you grow your Wi-Fi network right up to 3,000 access points without wasting money on idle redundant controller capacity. 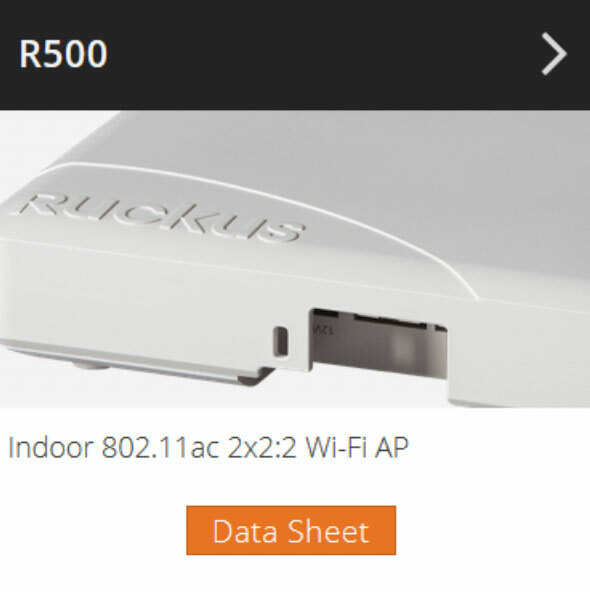 Together with Ruckus access points – you get scale, control and deployment flexibility and your users get a consistently great Wi-Fi experience—fast, reliable and secure.